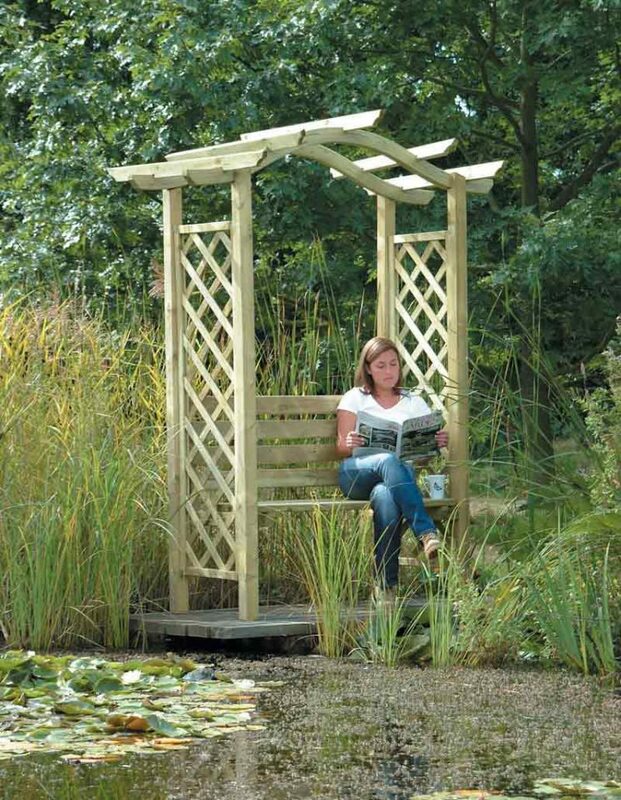 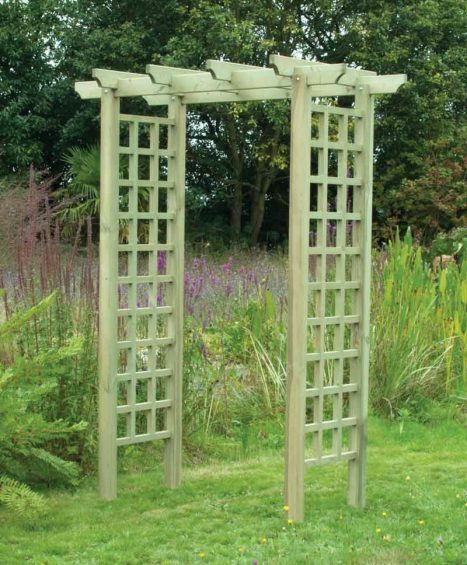 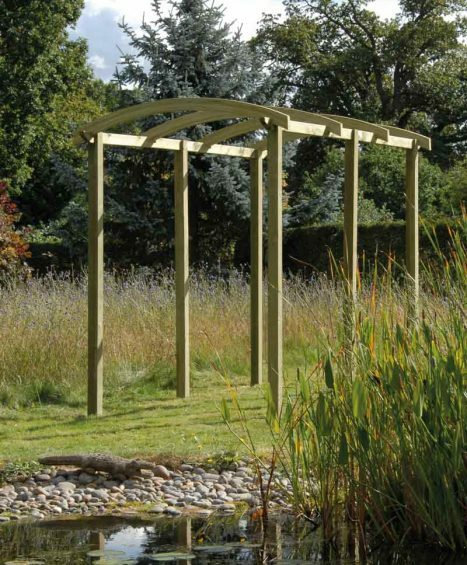 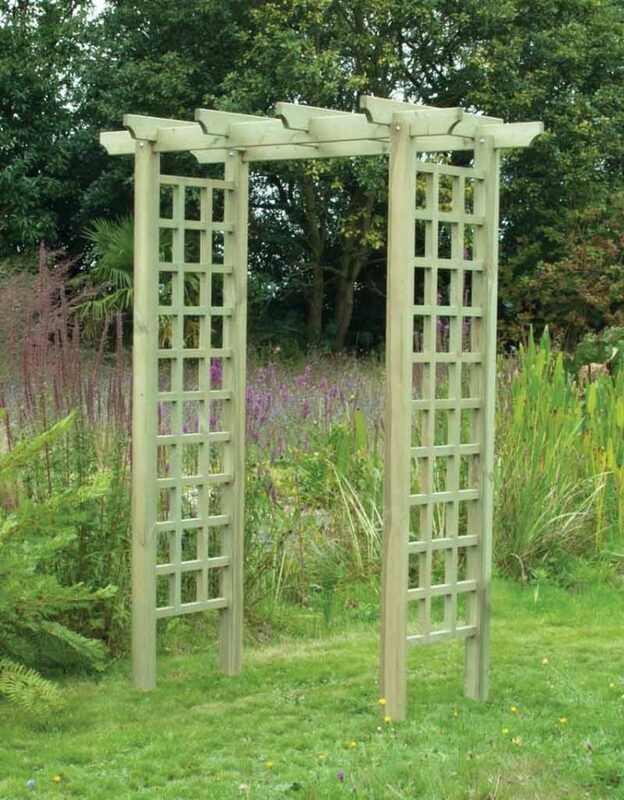 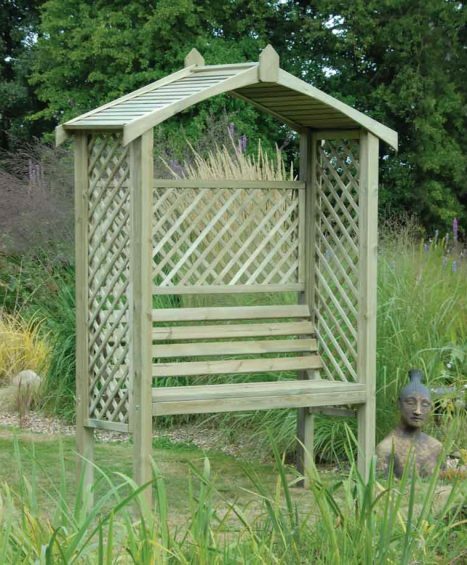 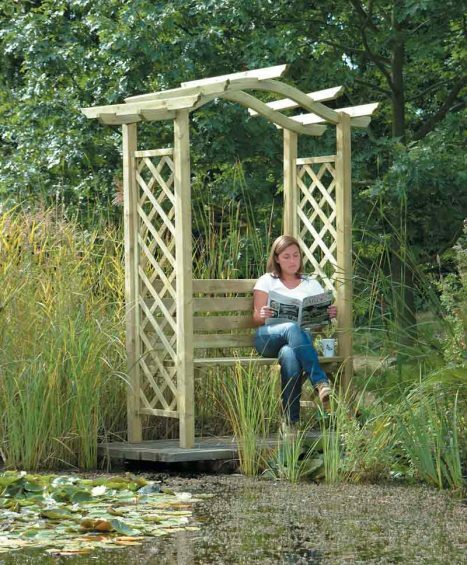 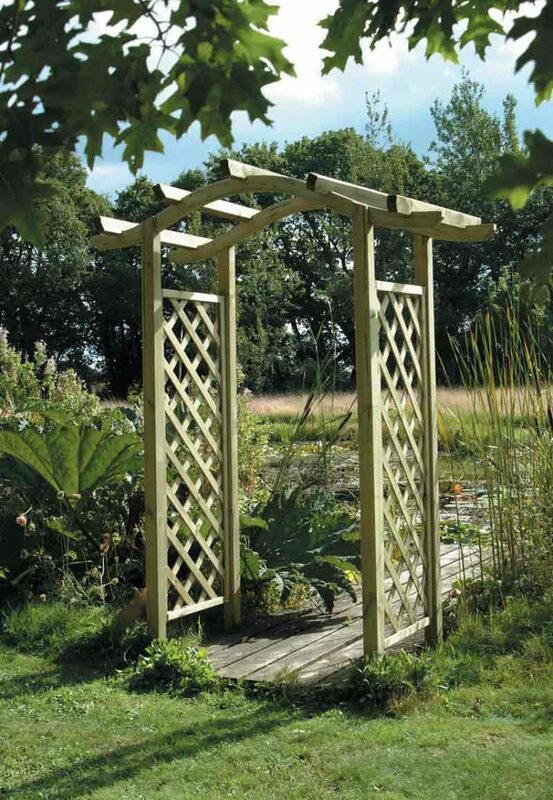 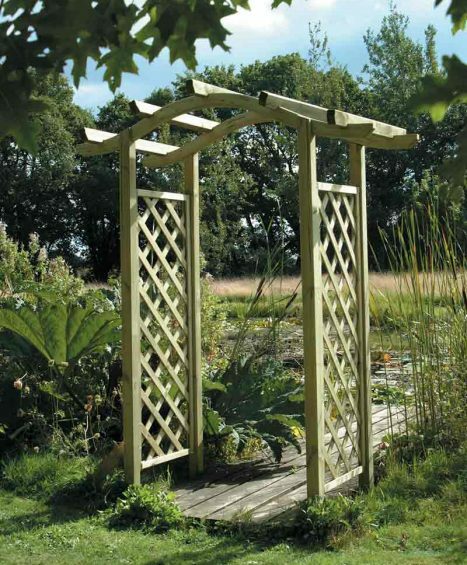 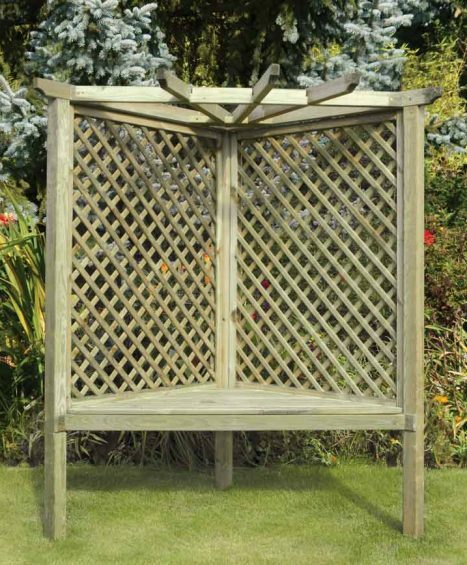 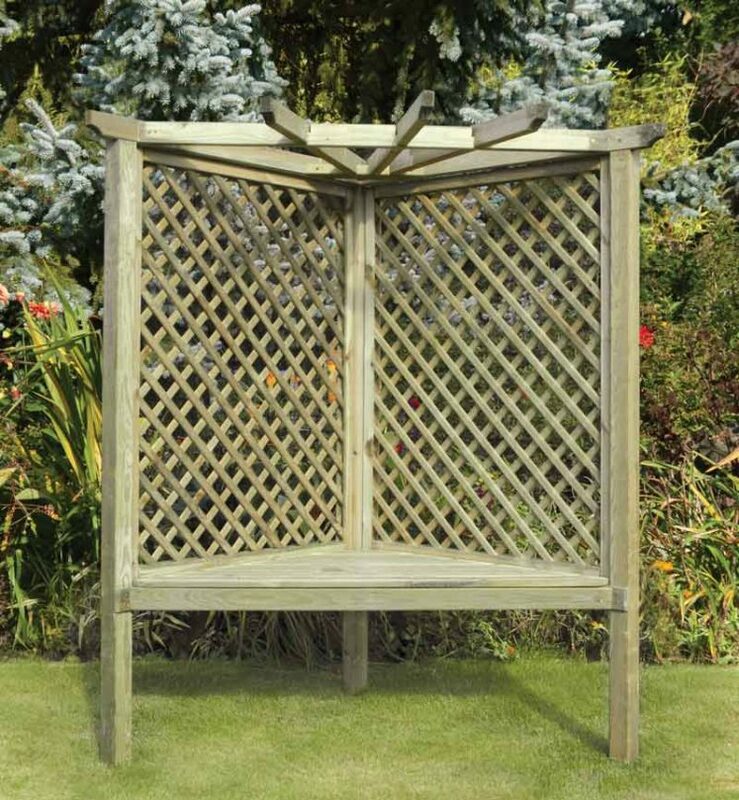 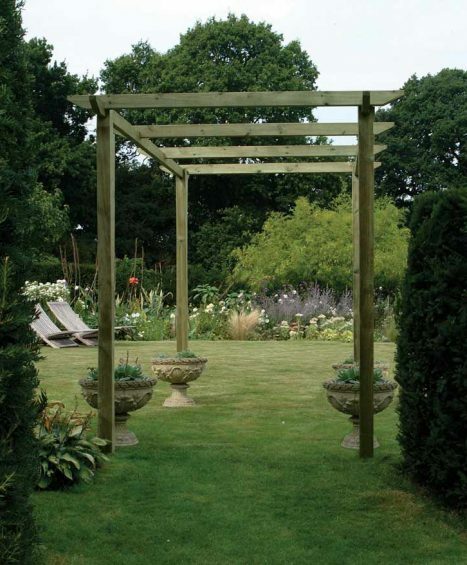 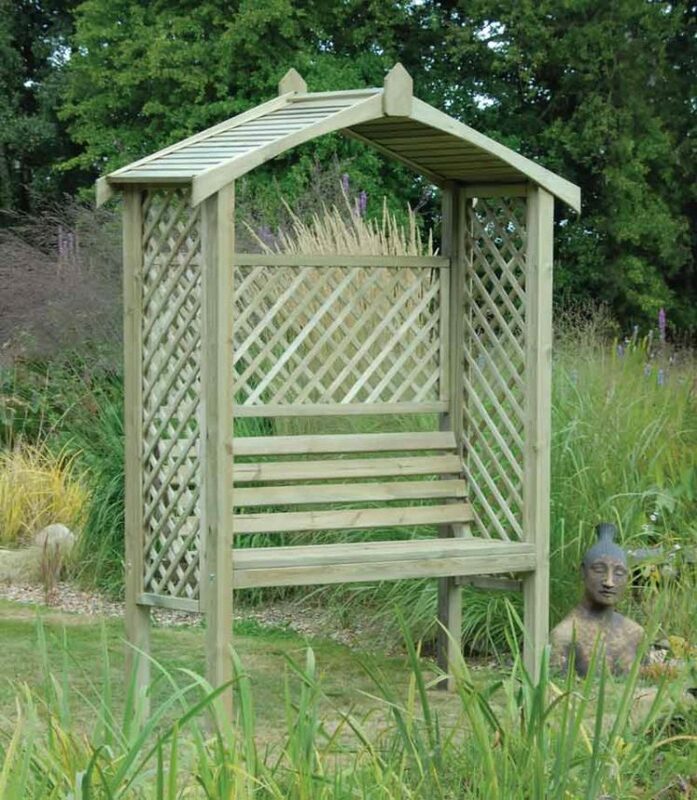 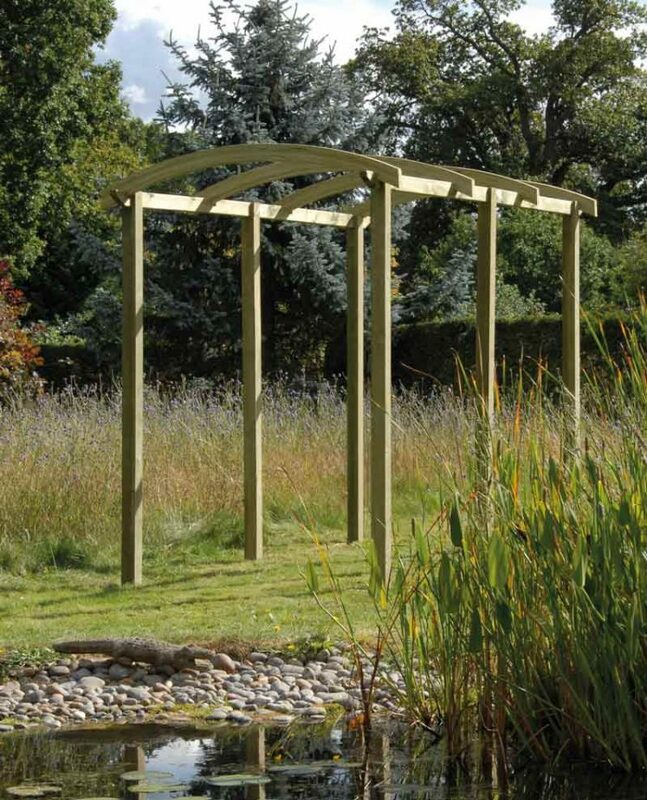 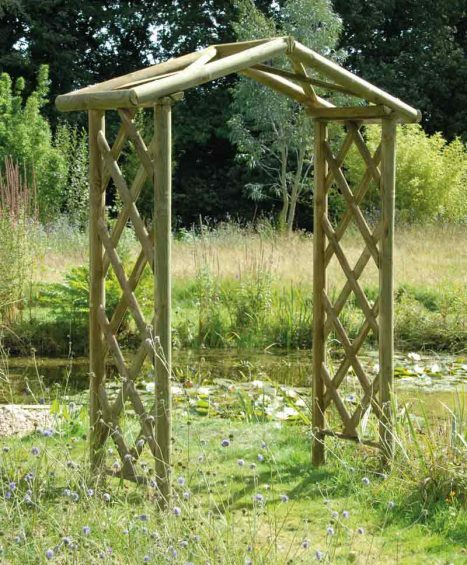 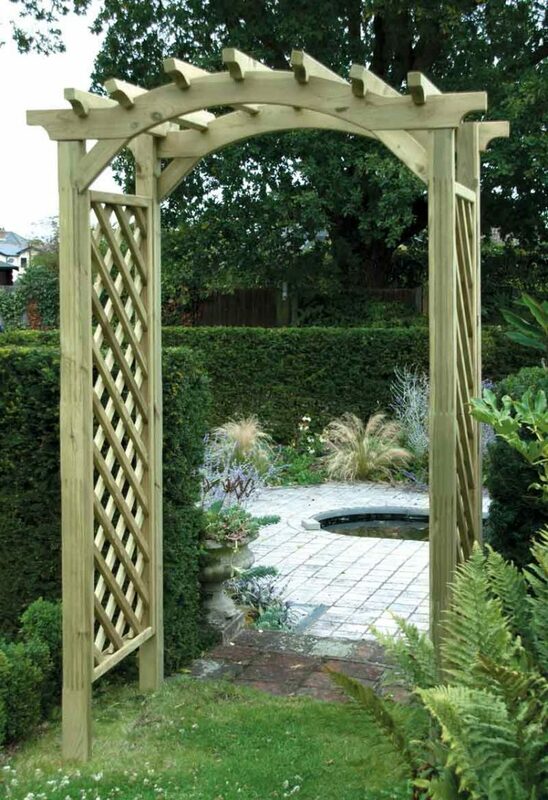 Transform your garden by browsing our stunning range of wooden arbours, arches and pergolas. 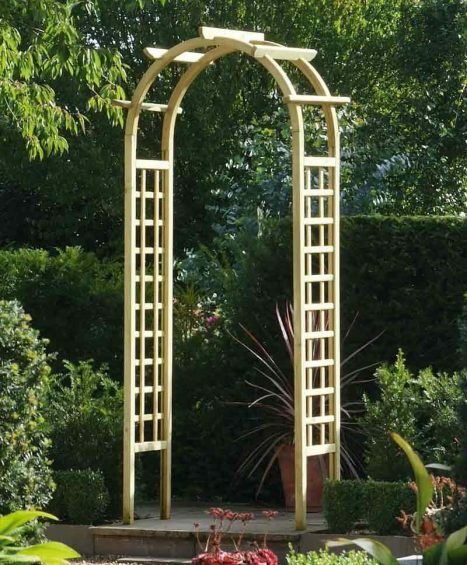 Add a beautiful arch as a focal point or provide an Arbour for additional seating. 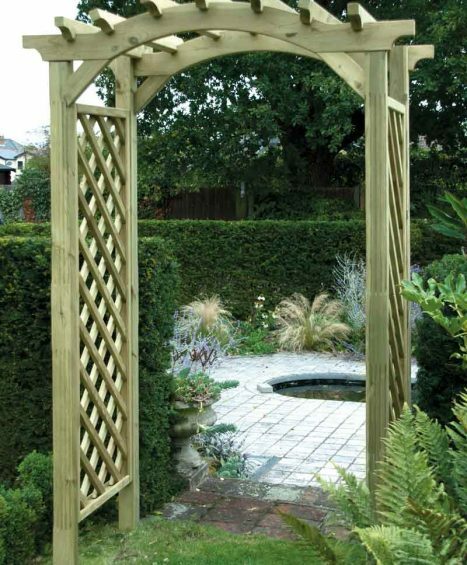 Our range includes the Apex Arbour, the Omega Top Arch with Seat and the Rose Arch all in which have been constructed to the highest quality as possible making them not only beautiful but strong as well. 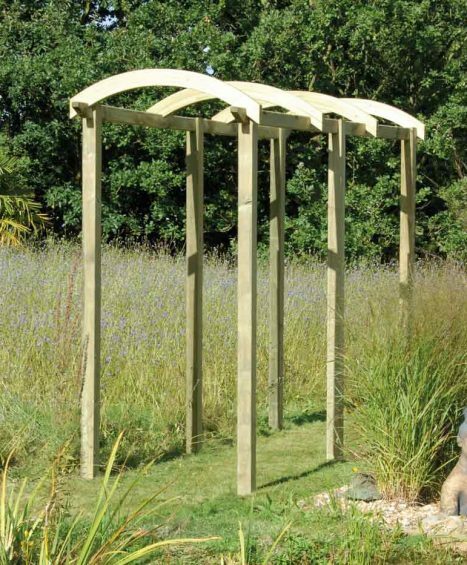 If you have any questions regarding one of our Arbours, Arches or Pergolas or need help with deciding then please feel free to get in touch with on of our friendly team members on 01233 820420. 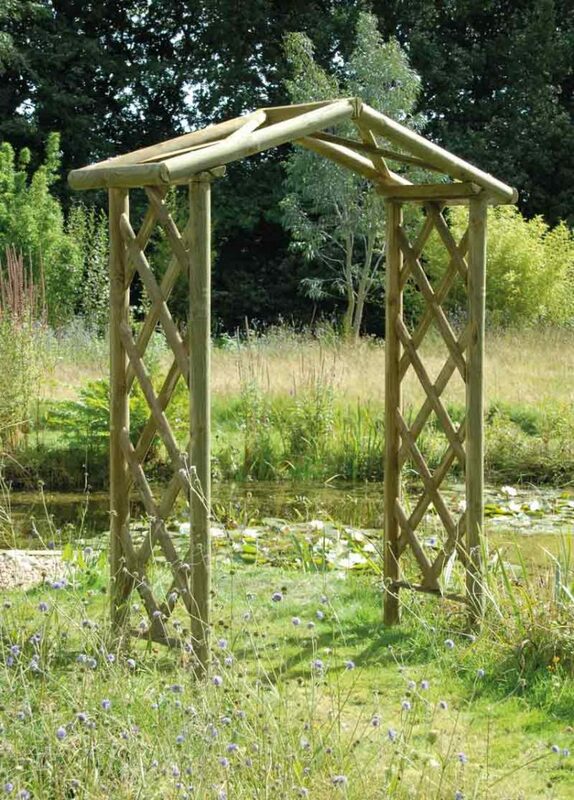 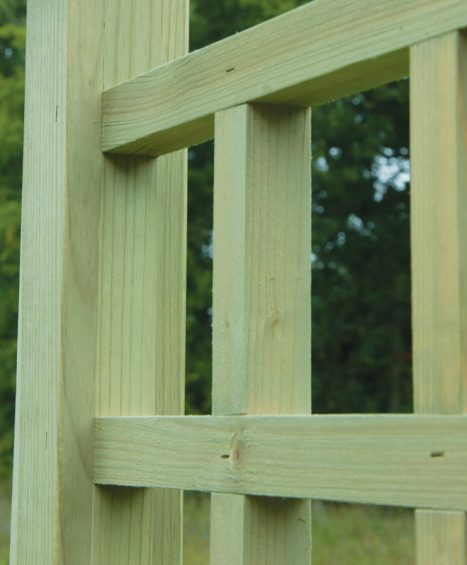 Pergola components: Slotted Posts and Angled Rails. 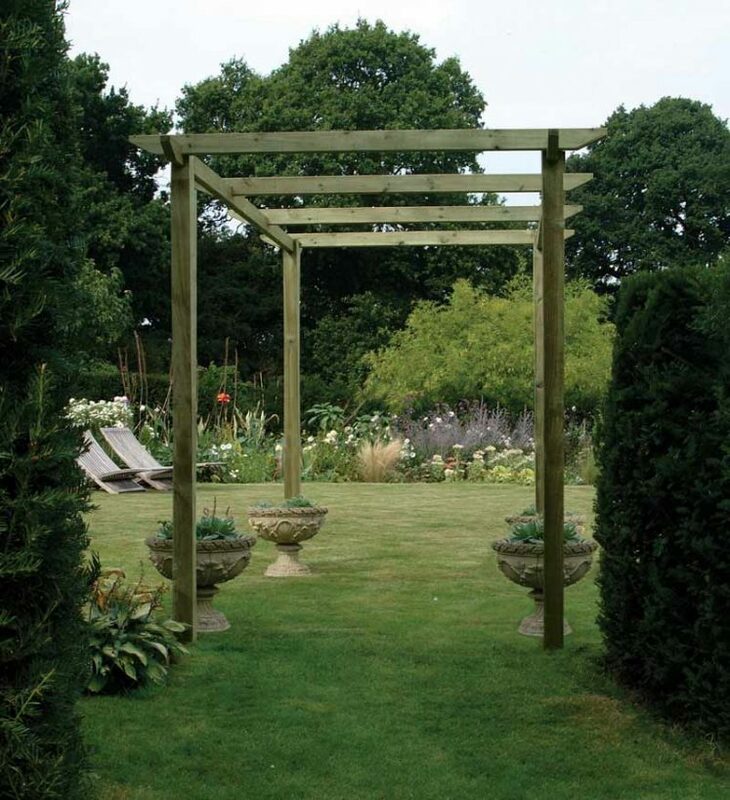 Pergola components: Laminated Pergola Arch – Angled Pergola Rail – Slotted Posts. 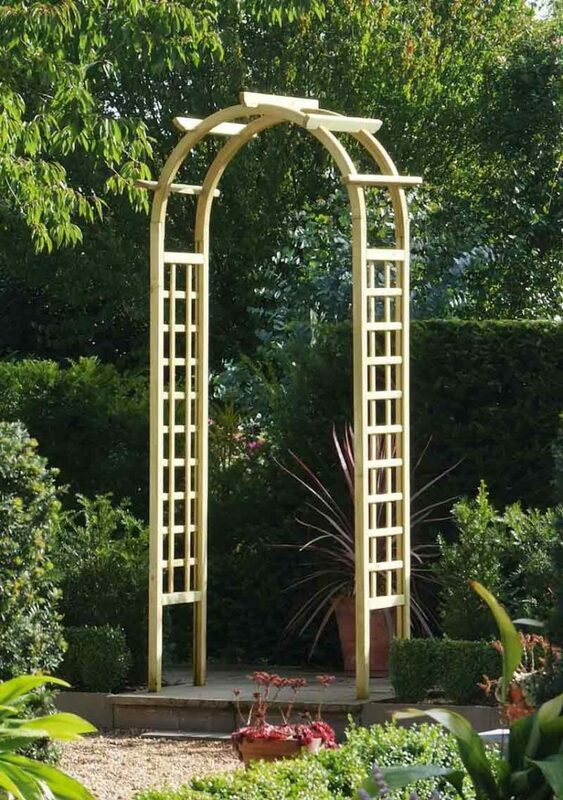 Arch available in 1.2m or 1.8m.